Dr Schlesinger is a Senior Lecturer at the College of Engineering, IT and Environment. 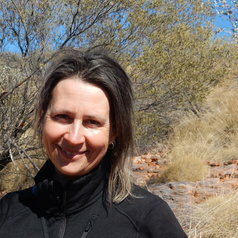 She is based at Charles Darwin University’s desert campus in Alice Springs. Her research focuses on desert ecosystems with an emphasis on the ecology and conservation of arid zone fauna.